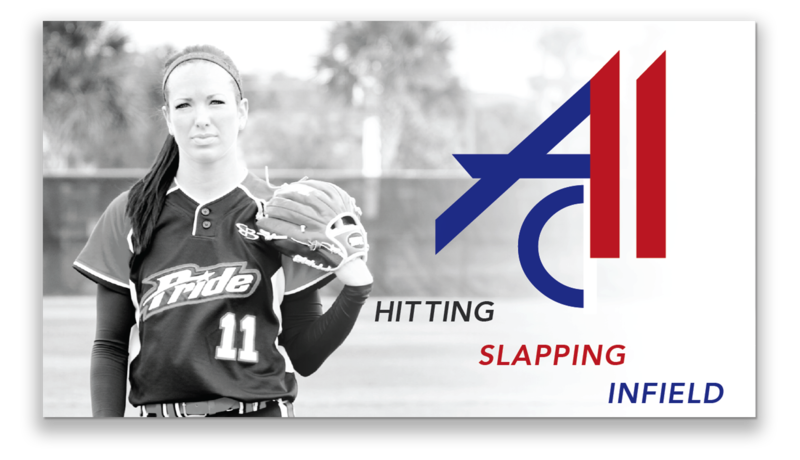 Ashley Charters was a professional athlete in the National Pro Fastpitch league, who won an NPF Championships with the USSSA Pride in 2013. She was a member of the U.S. National Team from 2009-2010 and won Gold at the KFC World Cup, Canada Cup, Japan Cup, and at the 2010 World Championships in Venezuela. 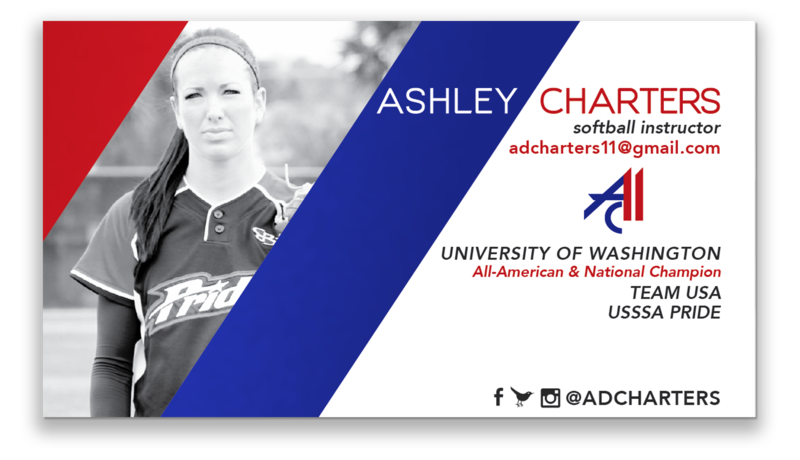 Ashley also won a National Championships with the Washington Huskies in 2009. Logo, Business Cards, Social Media Marketing, Website.